The multiple Grammy winner Sam Smith returns with his second studio album “The Thrill of It All” on Nov. 3rd, 2017 after his hugely successful debut album “In the Lonely Hour” two years ago. "Too Good at Goodbyes" was released as the album's lead single, which topped the UK Singles Chart and made the top five on the US Billboard Hot 100. 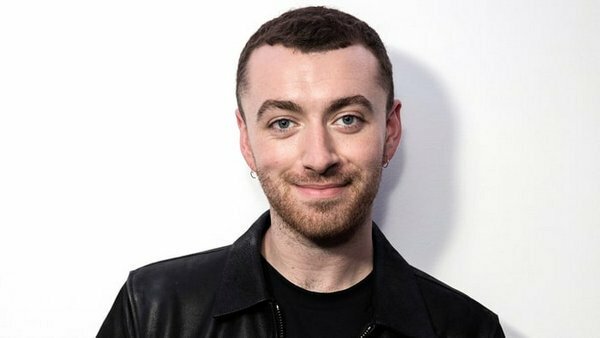 “The Thrill of It All” topped the UK Albums Chart in its first week of release. In addition, the album got well welcome among the United States, Australia, Irish and Scottish. Now all songs in “The Thrill of It All” are available on major streaming music services. Here we will show you how to download Sam Smith's "The Thrill of It All" full album from Apple Music to MP3 for enjoyment. As we all know, all the songs on Apple Music are protected in DRM. To download Sam Smith's "The Thrill of It All" from Apple Music, we will have to get rid of the DRM first. 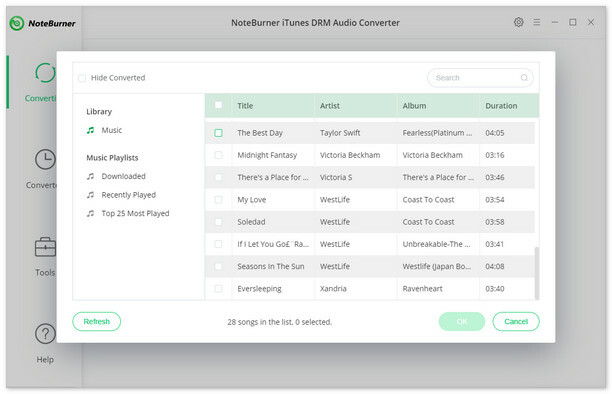 By comparison, here we take the highly-acclaimed DRM removal tool - NoteBurner Apple Music Converter as an example to explain the detailed steps. 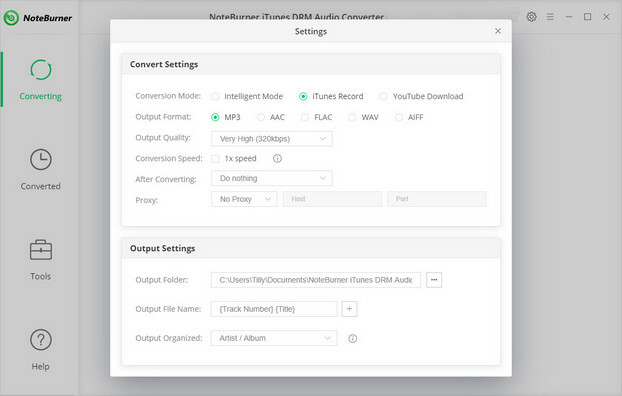 NoteBurner iTunes DRM Audio Converter is a professional Apple Music Converter specializing in downloading Apple Music, audiobooks & iTunes M4P Music to MP3, AAC, FLAC, WAV format with lossless quality. By applying this music downloader, we can easily download Sam Smith’s “The Thrill of It All” to MP3 or stream them to any other devices for listening at all times. The following is the detailed tutorial to guide you to convert songs in "The Thrill of It All" on Apple Music to MP3. Please download NoteBurner Apple Music Converter first before we get started. Launch NoteBurner Apple Music Converter. Click button "+". There will be a pop-up window showing you all the songs you've downloaded to iTunes Library. Choose the songs you want to convert (eg: Too Good at Goodbyes, Palace, Pray ...) and then press OK.
Click the "Setting" button on the upper right. 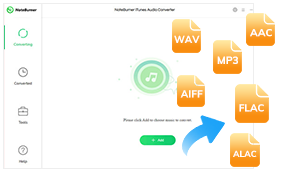 Here you can customize the Output Path, Output Formats (MP3, AAC, FLAC, WAV) Conversion Speed, and etc. Here we choose MP3 as the output format. Click button "Convert" and all the songs in Sam Smith's "The Thrill of It All" you chose in Step 1 will be converted to MP3 format and downloaded to the output folder you set in previous step. When the conversion is done, the output folder saving the downloaded album will pop up automatically. Otherwise, you can click the "History" button on the upper right or directly go to the output path to find them.